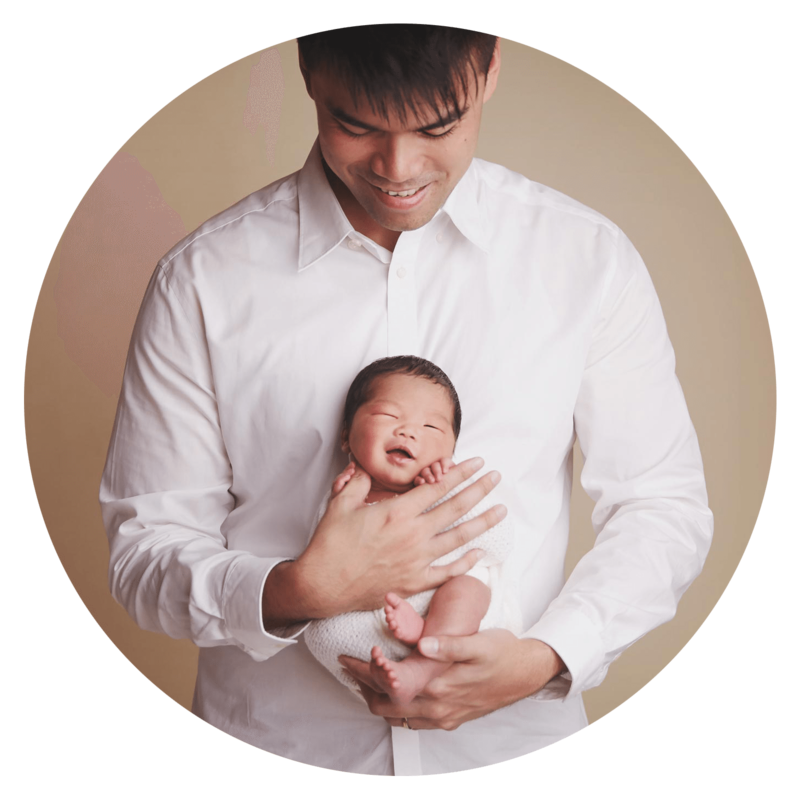 Orange Studios is a Singapore boutique photography studio specialising in modern Maternity / pregnancy photography, Newborn baby photography, Children & Family photography. We create custom portrait art intended with your family and specific space in mind – a family heirloom which you will treasure for years to come. Families who choose Orange Studios are looking for photography that is sincere, refreshing and timeless, and just as important, a personal and unique experience which you will not get anywhere else. 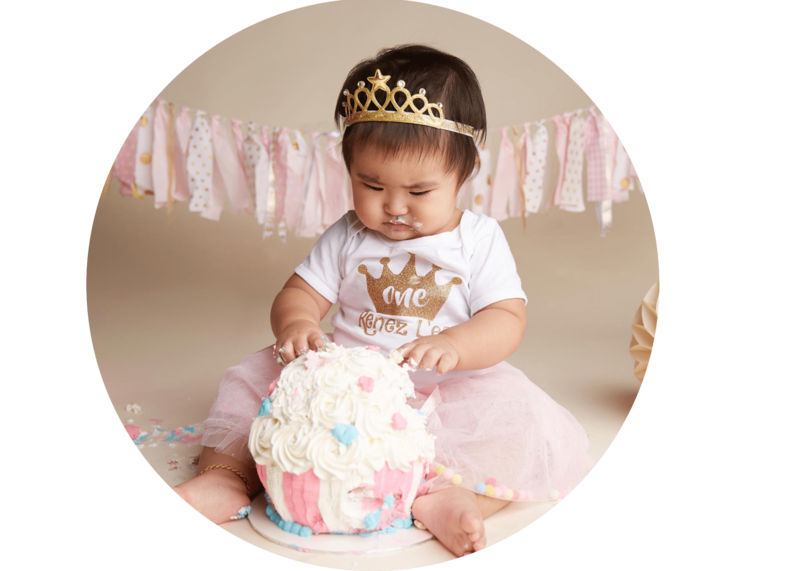 We help you capture the joy, laughter and love that your family is experiencing right now, at this moment, and continue to celebrate as life changes over time.